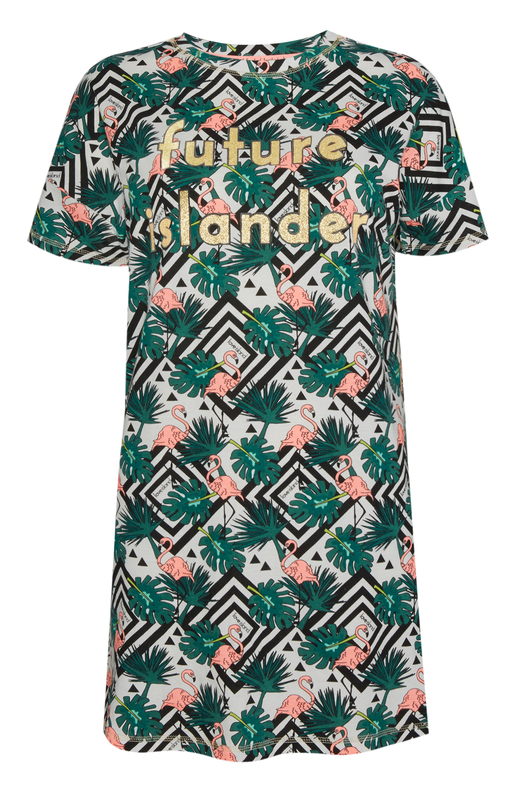 Cosying up for the island drama just became so much cooler. Penneys know a good trending topic when they see it, and this week they’ve launched a new range of Love Island items. 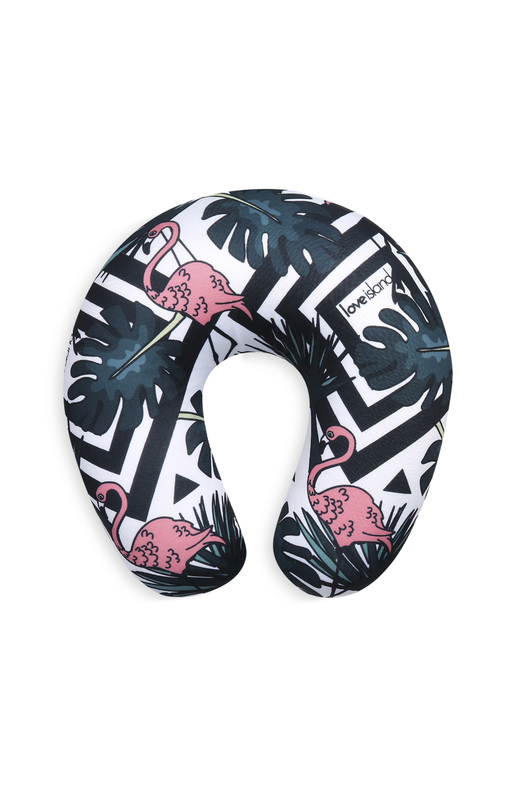 Tapping into the popularity of the reality series, Penneys have brought in summer holiday accessories and PJs for all fans. So, as we wait for Alex to finally make a match, or wonder what drama will unfold with Adam again, we can stock up on tropical themed PJs for the occasion. The cami sets, towels, mugs and swimsuits are ideal for summer holidays too. 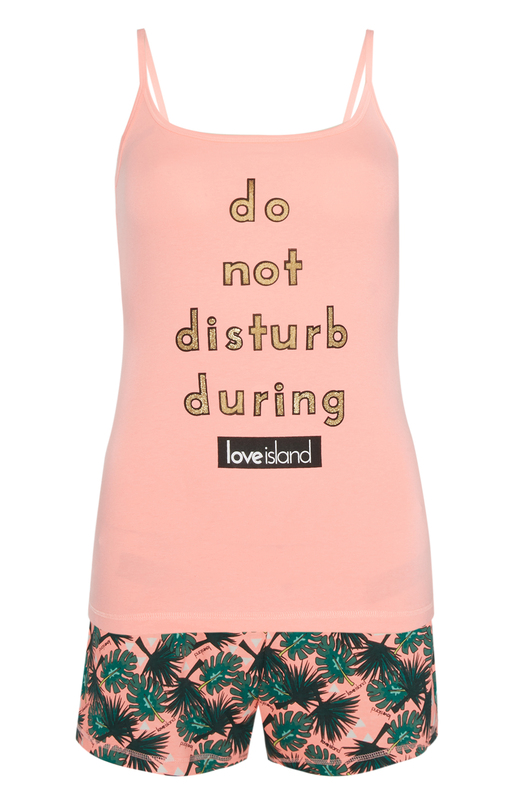 With seven weeks left of this season of Love Island, there’s plenty of time to get the wear out of this fun merch. 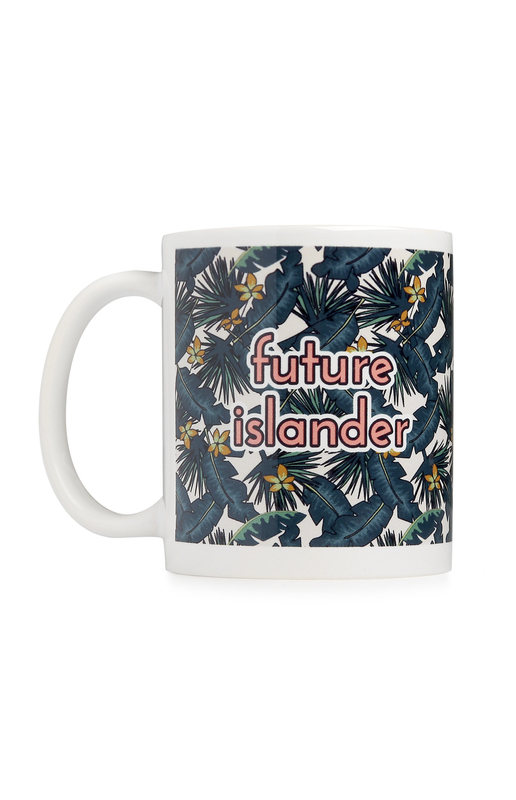 Penneys in Letterkenny have stocked up on the collection, but we’d advise you to get their earlier before it’s all snapped up – just like the hottest islanders!